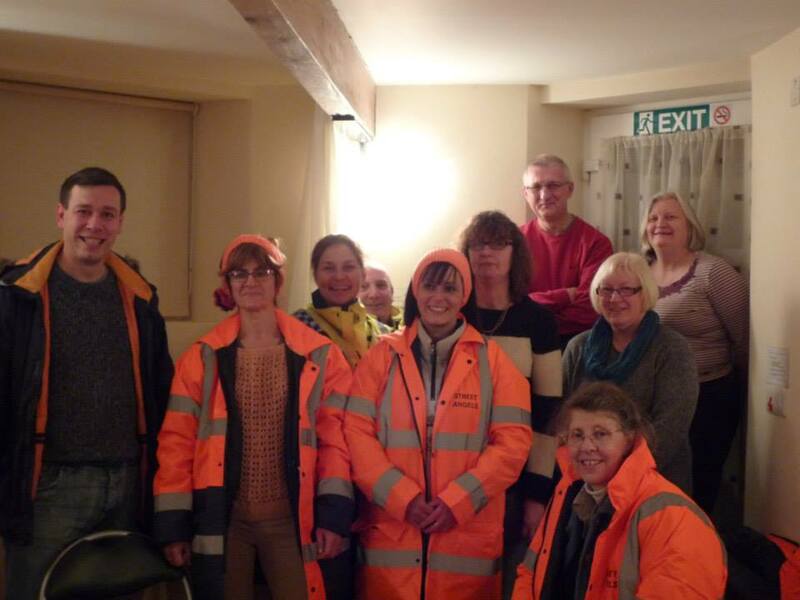 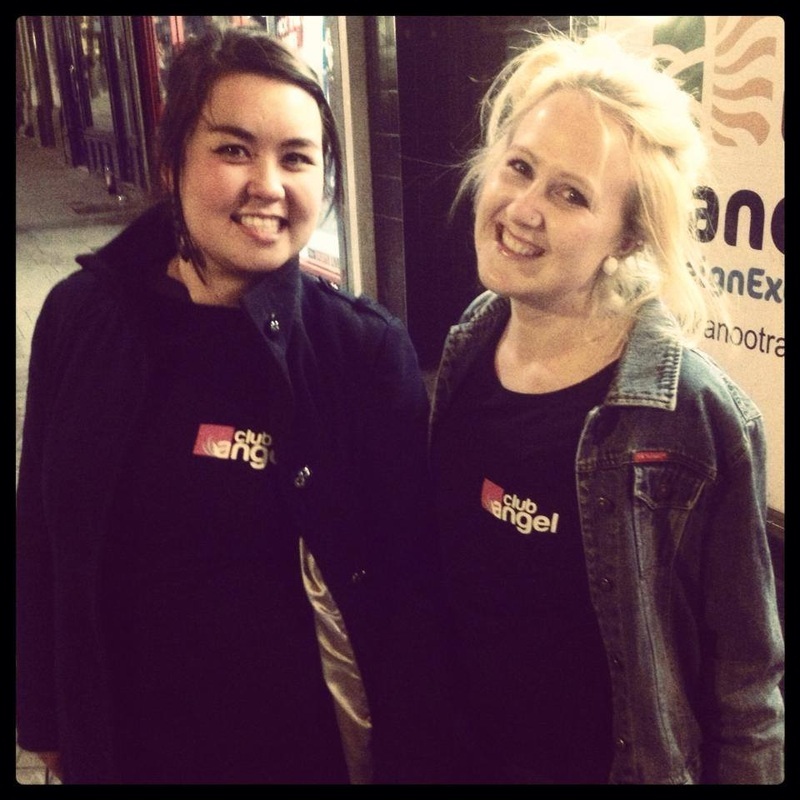 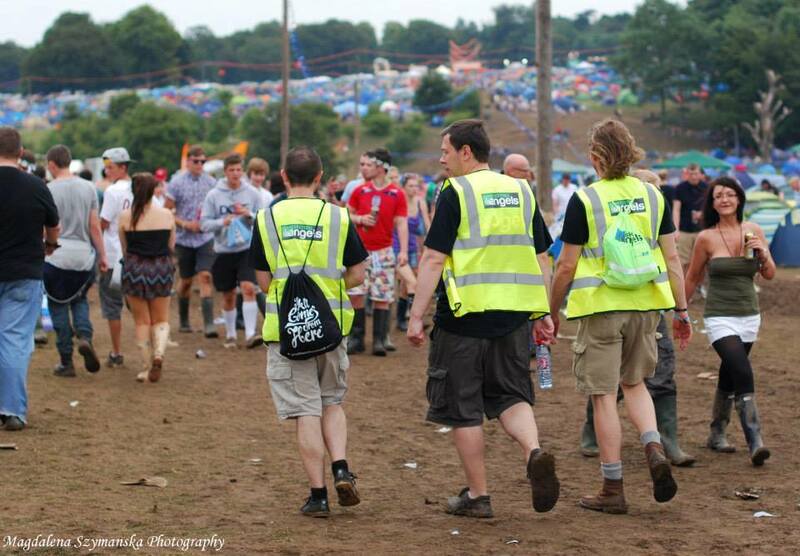 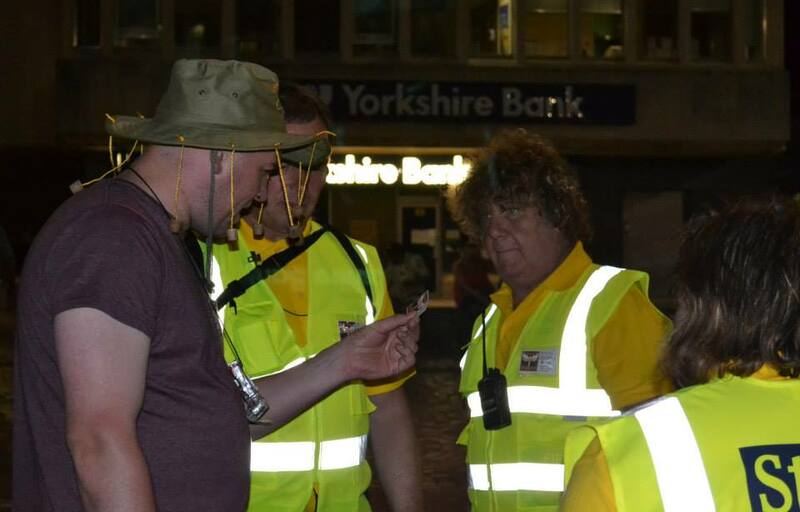 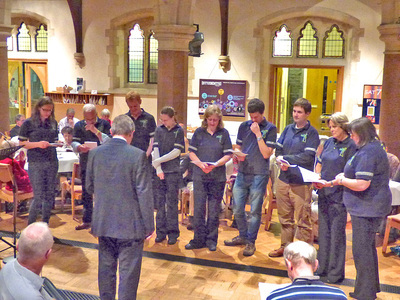 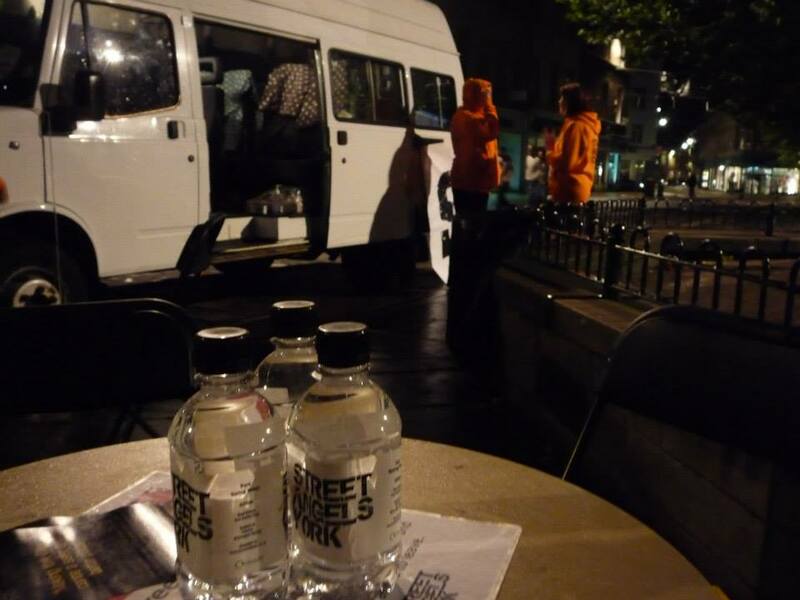 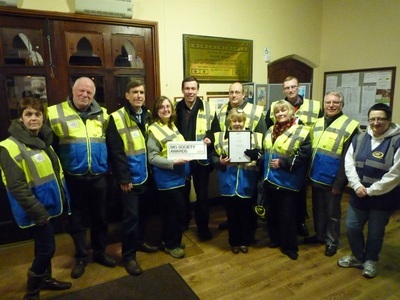 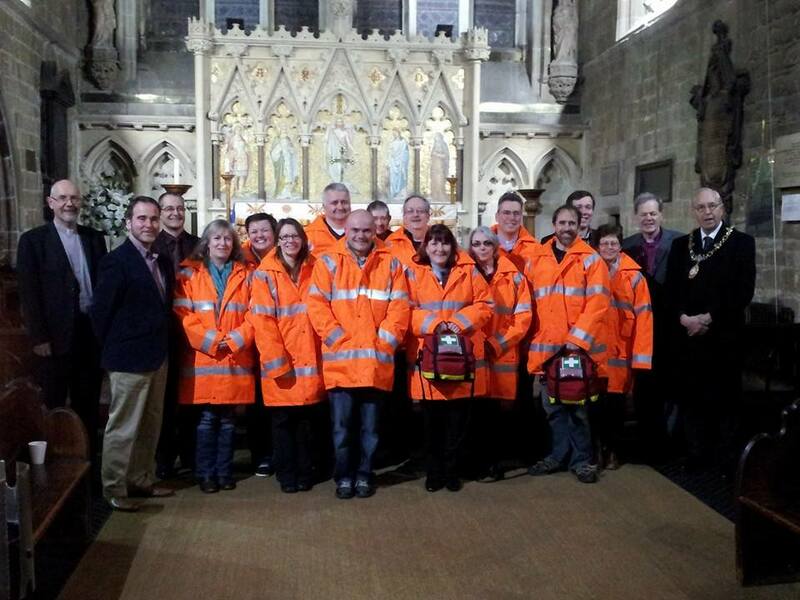 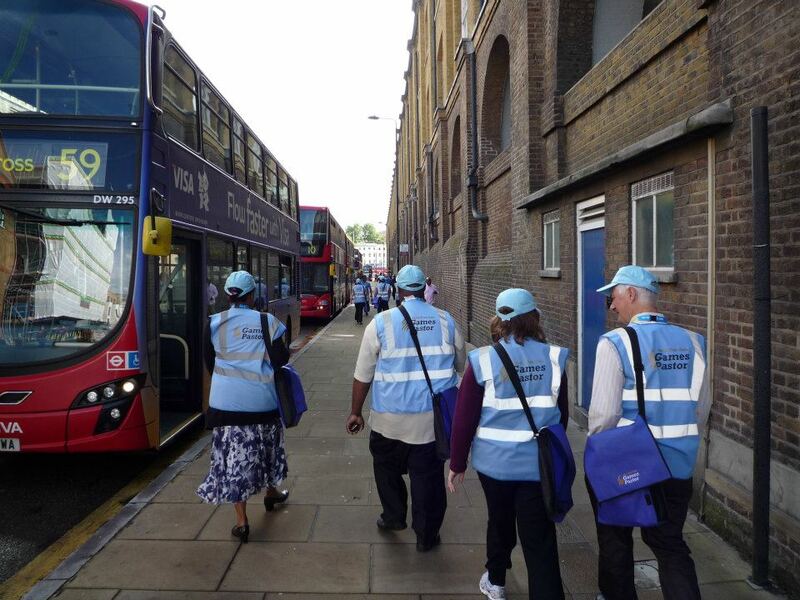 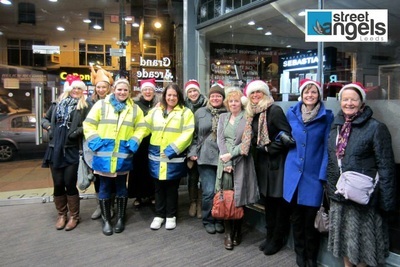 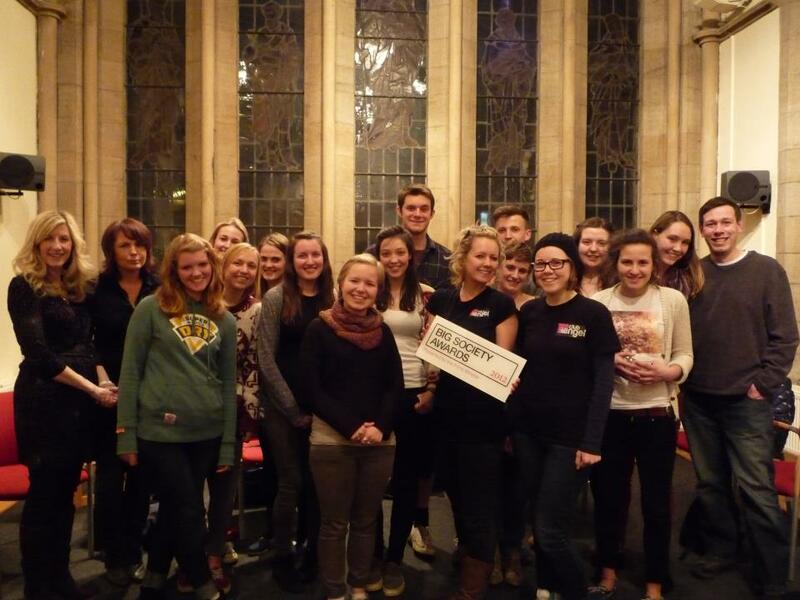 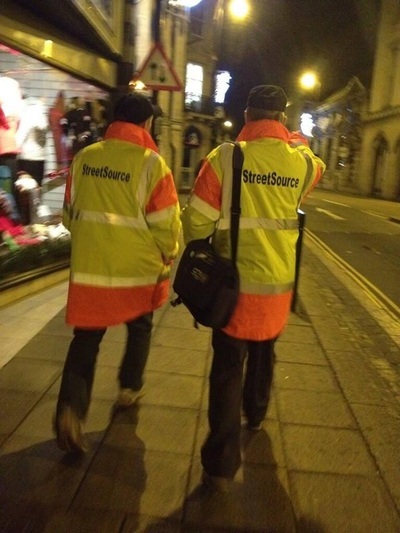 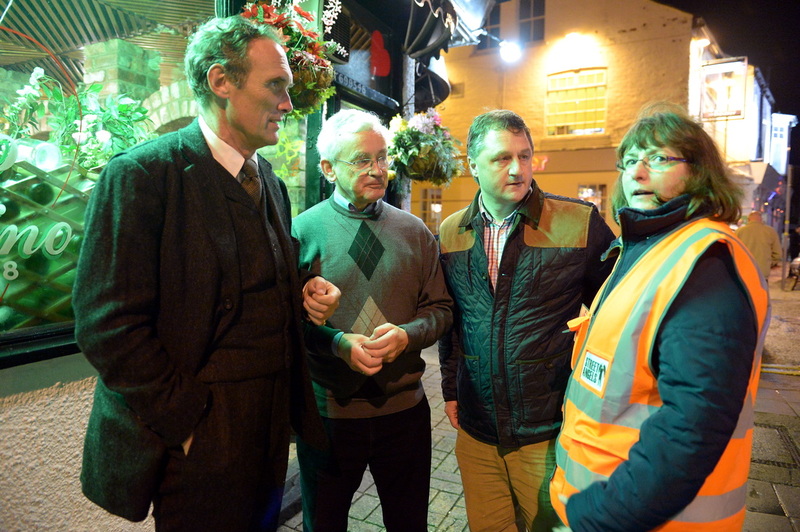 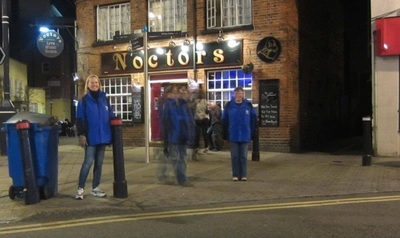 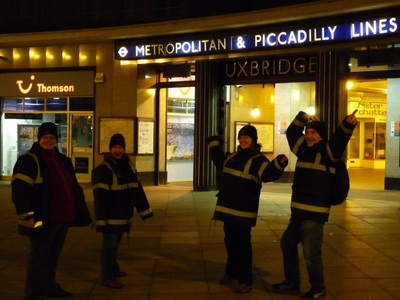 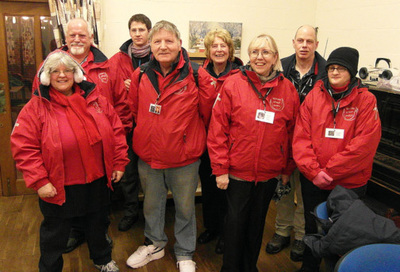 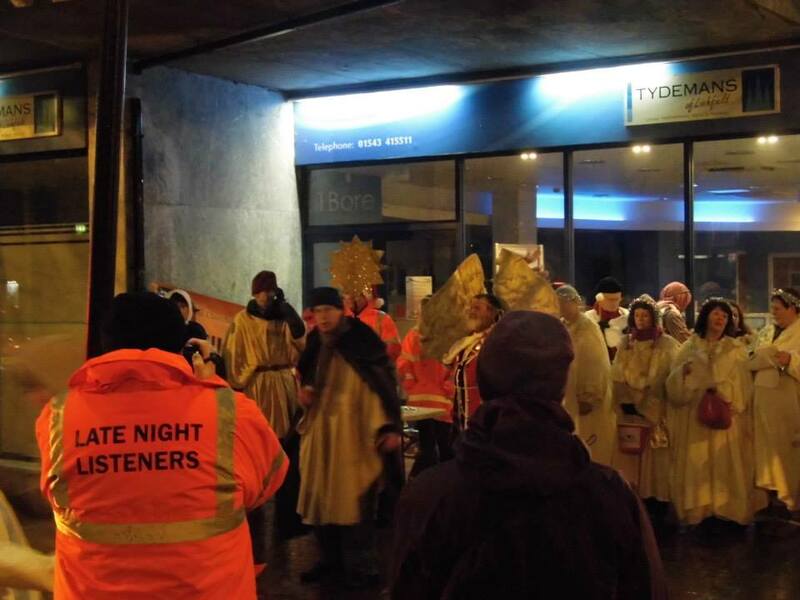 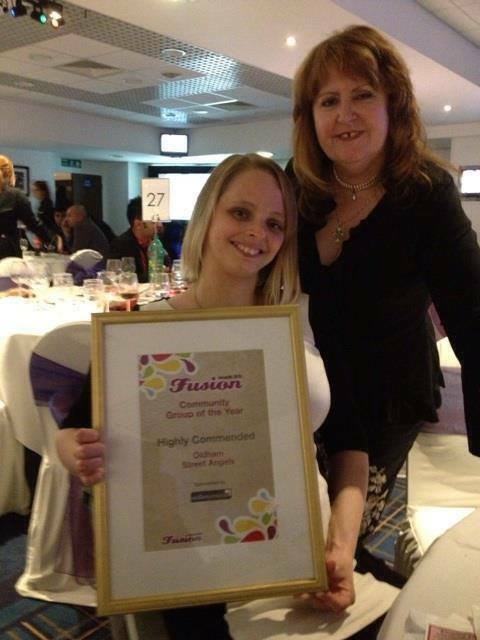 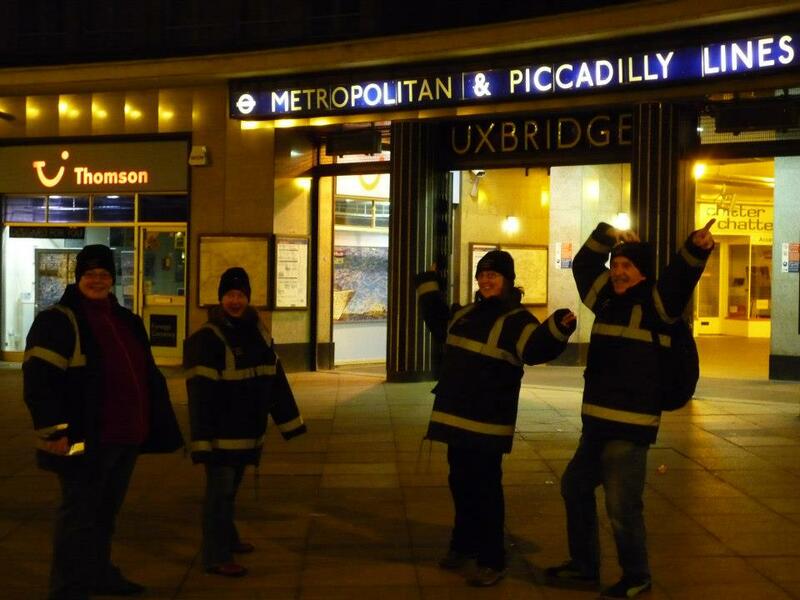 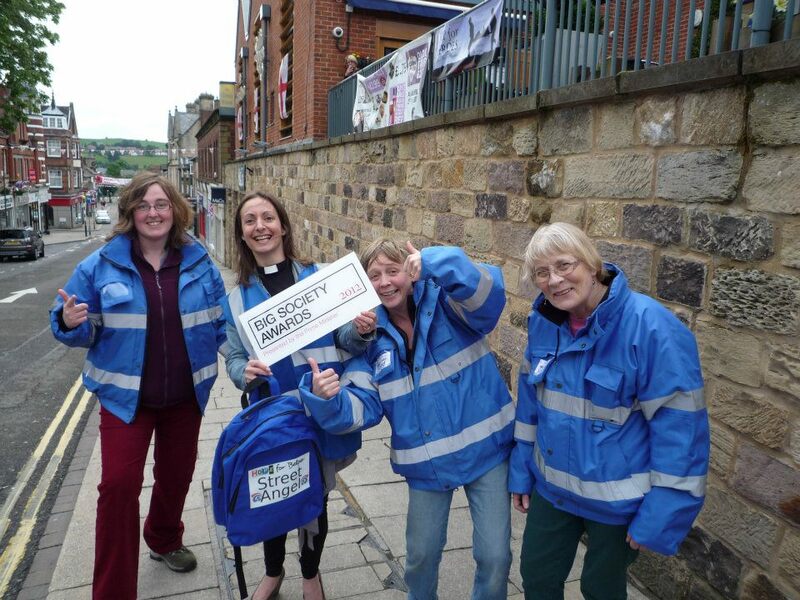 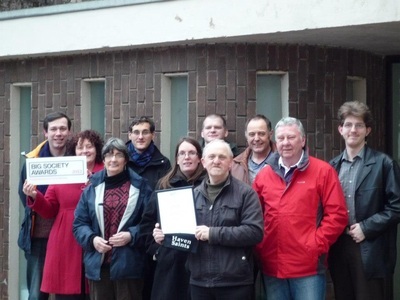 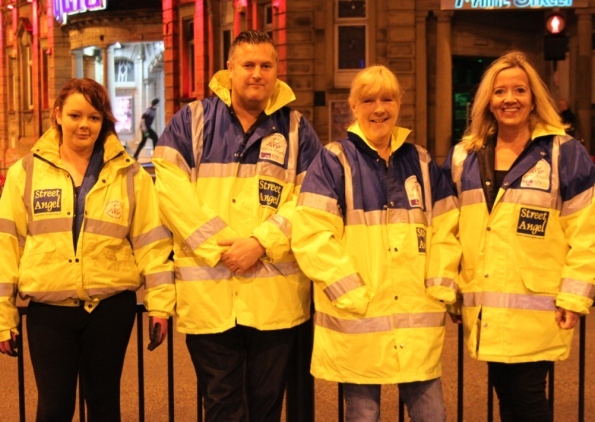 Street Chaplains is part of CNI (Christian Nightlife Initiatives) Network. 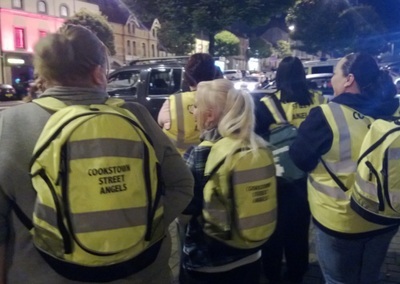 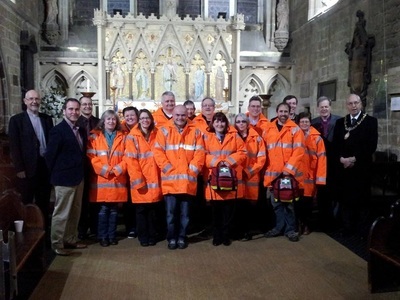 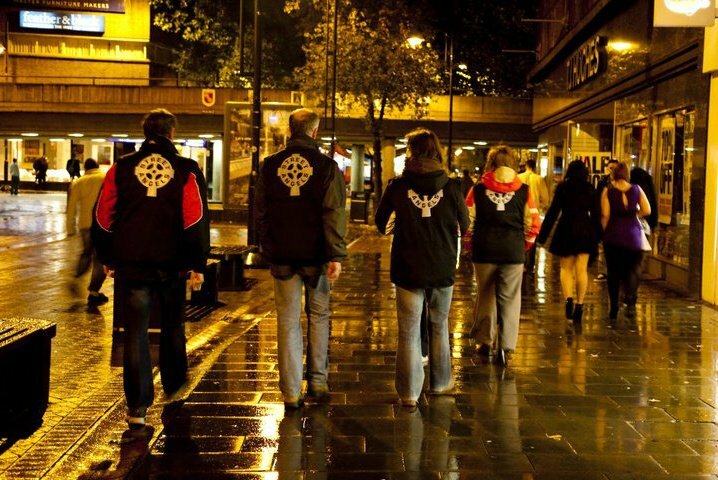 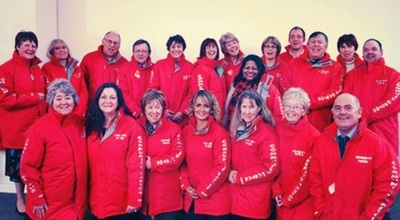 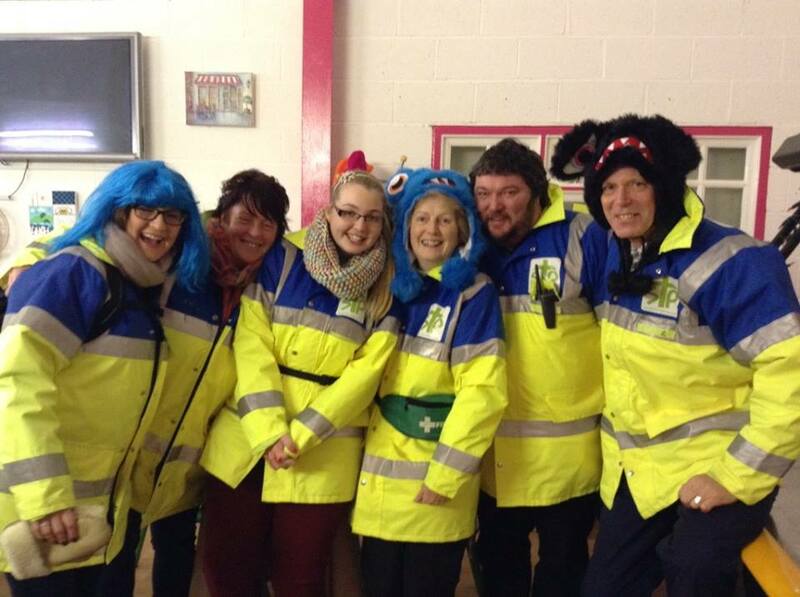 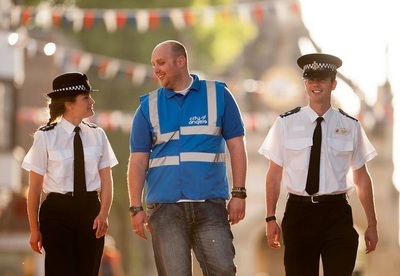 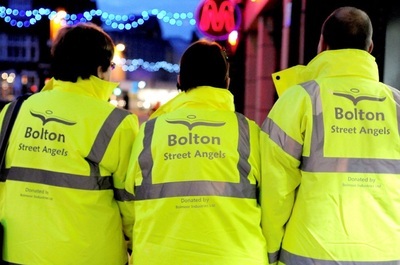 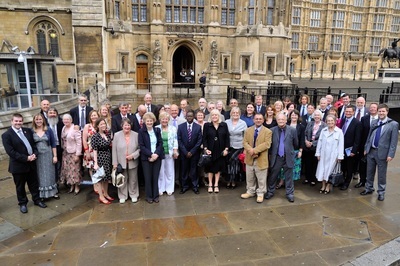 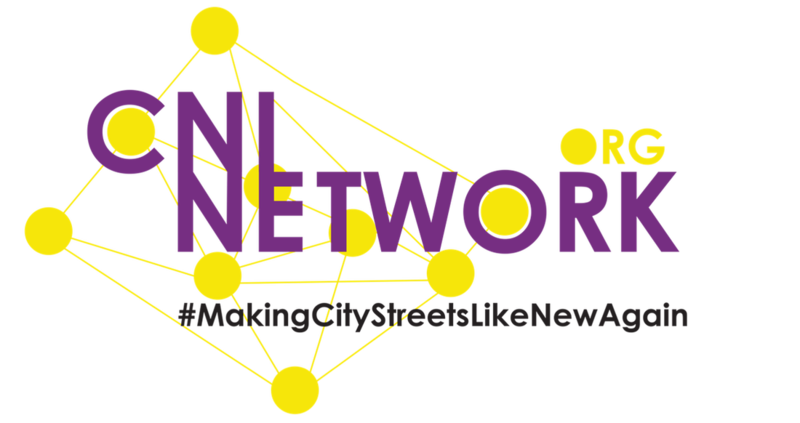 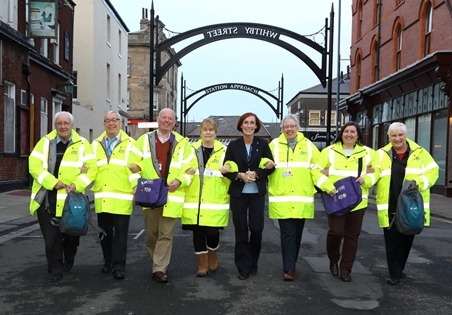 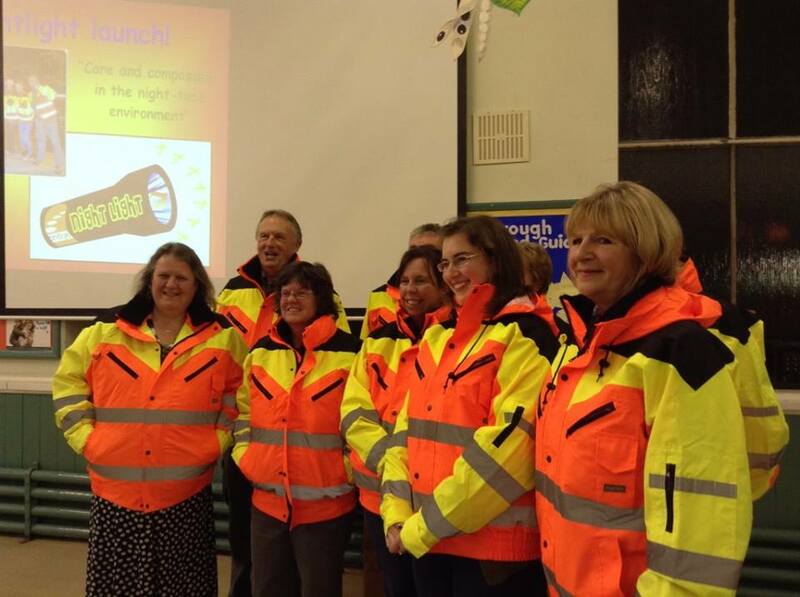 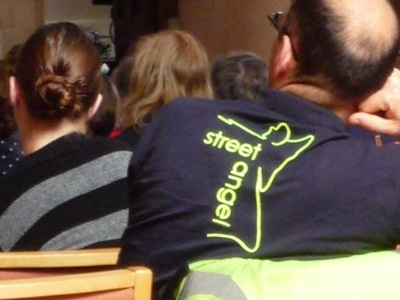 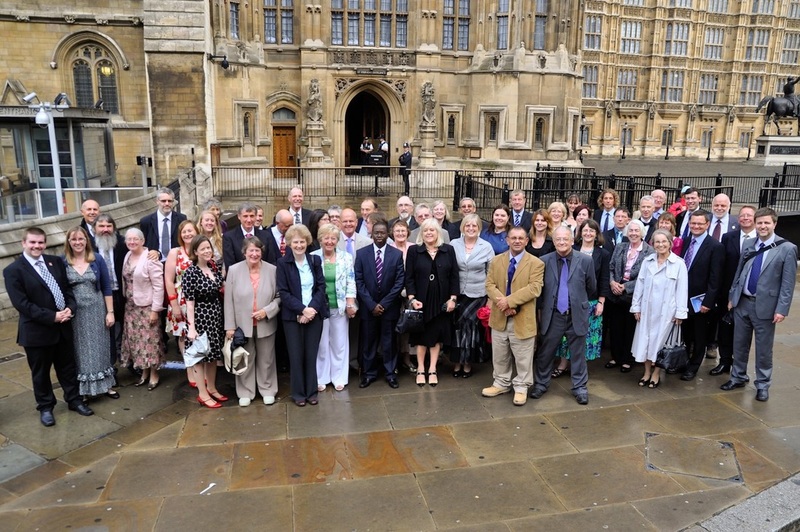 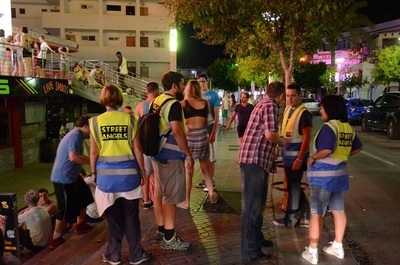 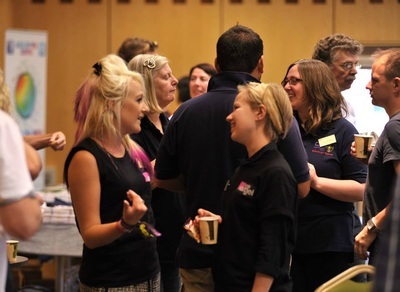 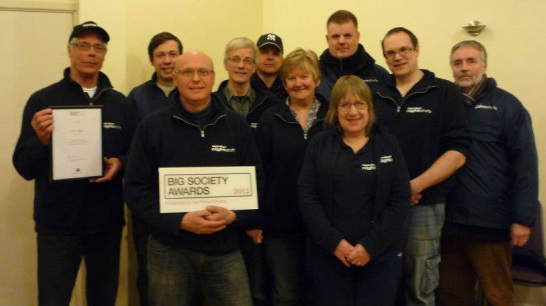 CNI Network works in 130 communities across the UK and Spain with projects such as Street Angels, Town Pastors, Street Chaplains, NightLight, Club Angels, Youth Angels, Community Angels and lap dancing bar chaplaincy. CNI Network can support you to start a night-time project in your community - see here for more details on starting a project. 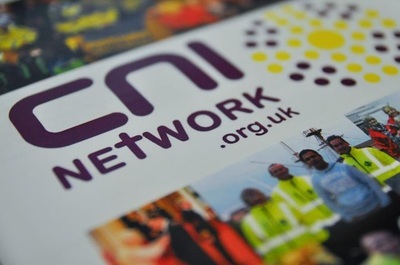 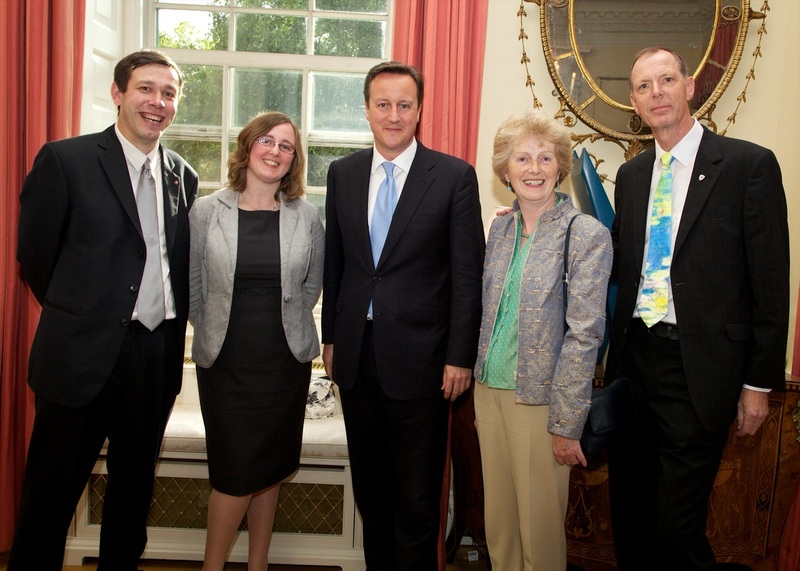 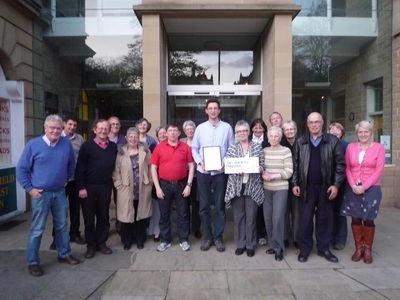 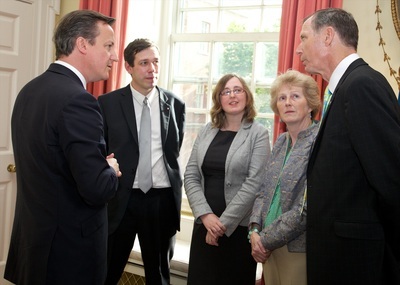 Andy Burns BEM is the Scottish and Northern Irish regional leader for CNI Network.